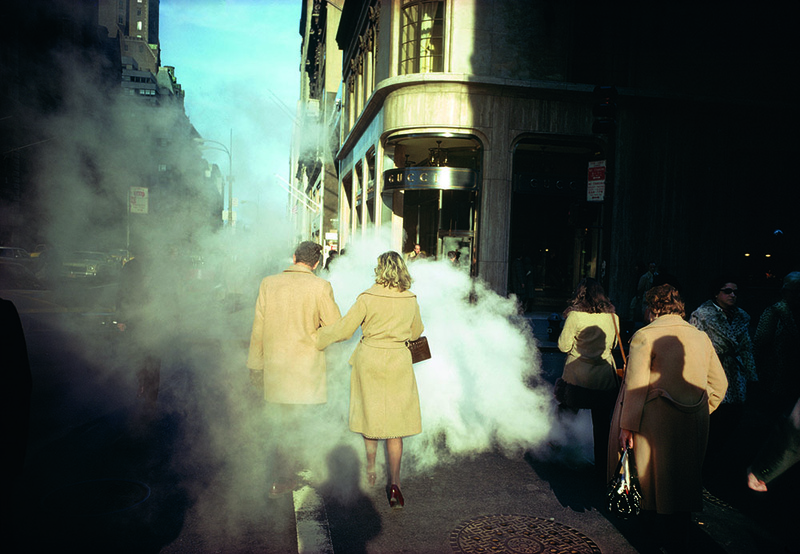 In the new online course from Masters of Photography, street photography icon Joel Meyerowitz discusses his career, his technique, and teaches students how to apply those lessons in becoming a better photographer. We all start as street photographers. Or, at least, many of us do. We take our first tentative steps towards being an artist by photographing the things around us, the people around us, the objects within our grasp. Street photography can teach us how to see, not only through the lens but even during the resting hours when our camera hides inside its case. 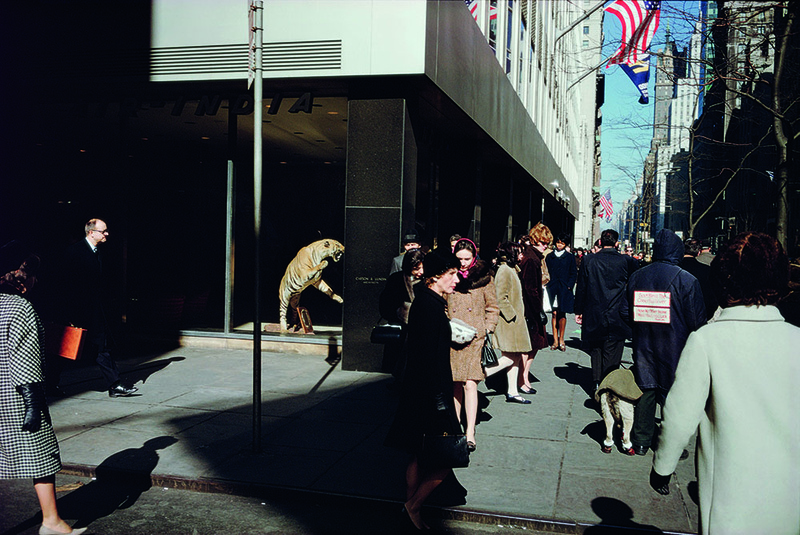 Joel Meyerowitz has made a career from being finely attuned to his own vision. His photography has been published in 25 books and has appeared in countless publications. Originally a commercial art director, his interest in photography was spawned by a chance encounter with another photographic legend, Robert Frank, which inspired him to grab a camera, hit the streets, and never look back. A native of the Bronx, his subjects are often the continuously pulsating streets of New York City and the colorful cast of characters that populate its well-trodden pavement. But, while street photography was the catalyst for his life behind the lens, his career has taken him to endless destinations, both physically and creatively. In this workshop, Meyerowitz discusses that journey and the importance of following the lead of your passions. The end result may be what the world will see. But it is the process of experimentation that leads you to those results that is the most important. The course is not about technique. Other than a chapter on “The Meyerowitz Color Zone System” where he seeks to do for color photography what Ansel Adams did for black and white film, this course is much more about the why of photography as opposed to the how. He digs into our motivations as photographers and champions the growth the comes each time you press down on the shutter. Early in the course, Meyerowitz lies out a hypothesis that carries through much of the course and is well worth considering. He suggests that the act of photography is simply the act of looking at all the world has to offer, but ultimately seeing only the parts of it that make you feel most connected. It is a highly personal process of discovering your inner self through searching the outside world. You find what is most important to you, and you let that curiosity drive your creativity and focus. As he says at one point, a photograph just takes one small piece of time, out of all time, and for as long as the world exists into the future, that single piece of time, the single moment, will from now on belong only to you. There are practical tips such as selecting the right lens for your style, editing your work to reveal your message, and my own personal favorite, how not to get assaulted when taking pictures of strangers in the street. But this is a course ideal for those photographers looking to take their shots to the next level by gaining a better understanding of how to develop one’s eye and connect with the world around you. Of particular interest to emerging photographers will be the critique section of the course where Meyerowitz sits down with a handful of students to review their work and discusses how to identify common threads and themes worth building on to enhance their work and careers. The course runs $170 for 34 lessons from the master and can be purchased from the Masters Of Photography site. A fun course for fans of the master or those looking to gain a better perspective of their artistic pursuit. Has anybody taken this? 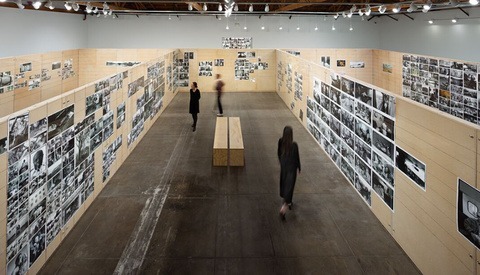 I heard fairly "meh" reviews for the Annie Leibovitz which is not surprising because her work is kind of "meh" for me. I like Joel Meyerowitz though. The price is just a bit cost prohibitive. I'm on lesson 27 (of 35). As online video courses go, I'd say it's one of the better ones I've taken. He covers a very broad range of subjects and the course has a variety of formats (included lectures, portfolio reviews, and in the field sessions). If you're interested in getting a bit more flavor for it before dropping $170, he has a recent interview on The Candid Frame where he talks about it a lot. He also just put out sizeable new retrospective book, that I think would also give you a good feel for the kinds of things that are on his mind re: photography right now. i saw Annie's course and it was "meh". and i like her stuff. i was expecting something diff i guess. It seems to me that the only way to be truly successful with photography as an art is the ability to figure out the "why" on your own. Nobody can define that for you. If they do, you haven't come into your own as an artist yet. 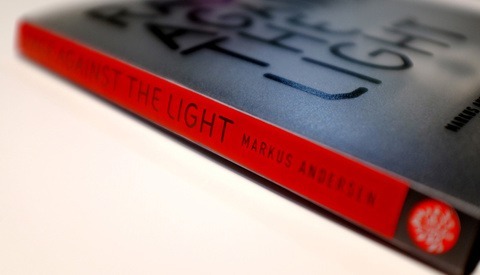 Not to say that this series is necessarily worthless; it looks like the stories are inspiring and there are smaller sections with more practical value (color theory, lens selection, and especially how not to get assaulted on the street), but on the whole it looks more like a TED talk than an instructional course. Obviously those still have value; I just question the whole "master class" bit. Again, not necessarily meant to be a criticism of the content itself, maybe just how it's being marketed. I can get on board with your point and you might be uncovering the gap between teaching art, and creating content with meaning. Like in many forms of art, it's common to learn the greats before you make your own masterpiece. It's east to teach the hard skills but soft skills seem to be discovered individually on a personal level. Interesting posts thanks guys...just thought I'd join in and add my bit for balance too.. I have never met any true master of photography that has not extensively studied other masters work and ethos in order to better understand their own photographic path. To be truly successful each one of them has insisted that it is, in fact, a vital ingredient to becoming a great photographer. To argue that it isn't so relevant would place you in total disagreement to these great masters advice. My aim in creating these courses was simply to provide first hand learning from and with the greatest living photographers...something never done before with these masters ...and in the true sense of the phrase ... produce a master class ...not a technical course. These are therefore exactly that.. an insight for us all into how the masters see, think and what compels them to create their iconic imagery...and the soft skills are so much more important to try learn than the technical skills. We have simply tried to capture the artist behind the lens...and to bring their thoughts and ideas to other real photographers who understand how important it is gain knowledge and insight from a master. Thats simply it..and thats exactly how we market them. Joel's course is about 4 hours and 50 minutes with 34 lessons covering all aspects of his life and work. It took me over a year to create this with Joel, so I find it hard to accept both philosophically and practically any relationship to a 18 minute TED talk...although I love TED talks! I'm happy to answer any other questions regarding the making of these courses...good to chat! Alexander , email me Chris Ryan info@mastersof.photography and i'll arrange a discount for you.